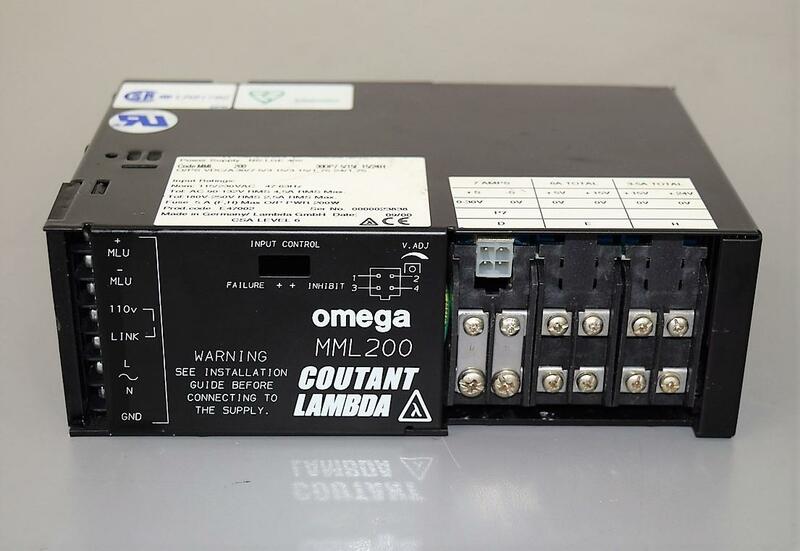 Omega Coutant Lambda MML200 NS-LGE-402 200W Power Supply Warranty . New Life Scientific, Inc. This power supply is in good physical condition with normal wear.